With firm focus on the future, Lanes has now established a Professional Services division tasked, not only with enhancing Lanes Group’s core and expert activities, but with civil, structural, environmental and surveying design and consultancy in new market areas at the same time. 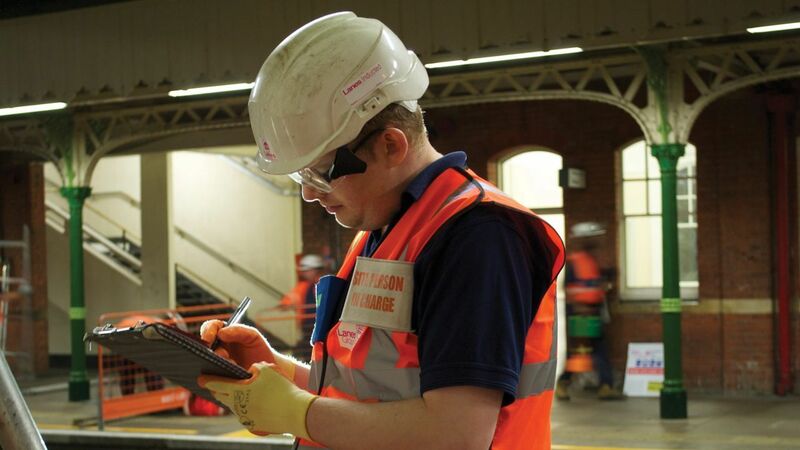 Our professional rail services team offers advice and design solutions week in, week out, be it with new or existing infrastructures, working with client teams, key stakeholders, contractors and architects in equal measure. For more information click here. Based in central London, our Professional Services team is made up of accomplished engineers and technicians providing design, analysis, inspections and evaluation of new and existing assets, or those at the feasibility or design stages. For further questions, or elaboration on the services we offer in this particular regard, do not hesitate to contact the Professional Services team directly on 020 3440 3760.